Sony has been launching their new flagship every 6 months but this iteration is physically thinner and 10gms lighter from the previous edition with improved specifications. The design of Sony Xperia flagship has been the same but Z3 has the biggest change after a long time. The older sharp angled lines are replaced by tapered curved metal trim around the device that is made in parts to prevent damage in case it drops. The sleek volume buttons and dust and waterproof cover disappears within the phone chassis while the power button still maintains its signature pop. A new copper color is a fresh addition to the family to the original black and white. 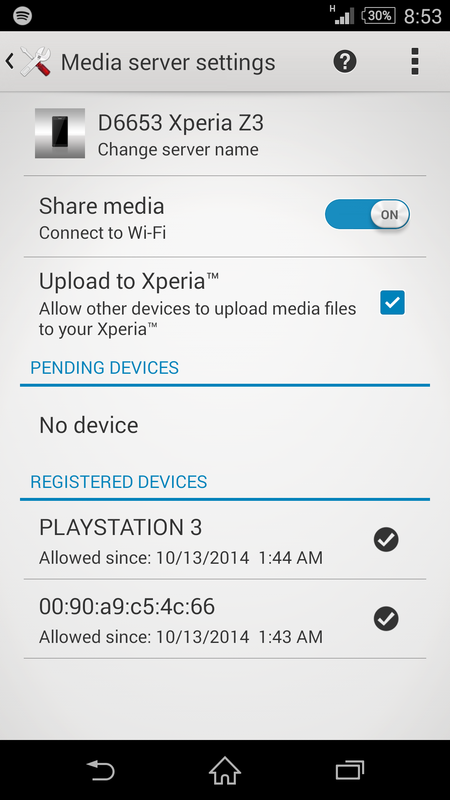 Xperia Z3 has ramp up the IP certification from IP58 to IP68 certification. You can be sure that your device can survive any accidents involving dust and water. I personally brought this phone outfield for army exercise even in the rain and dirt. It survived. So I thought why not dip it in water? Check out the video below. The flaps can be fiddly at times, but much improved to the clunky flaps in the Z2. 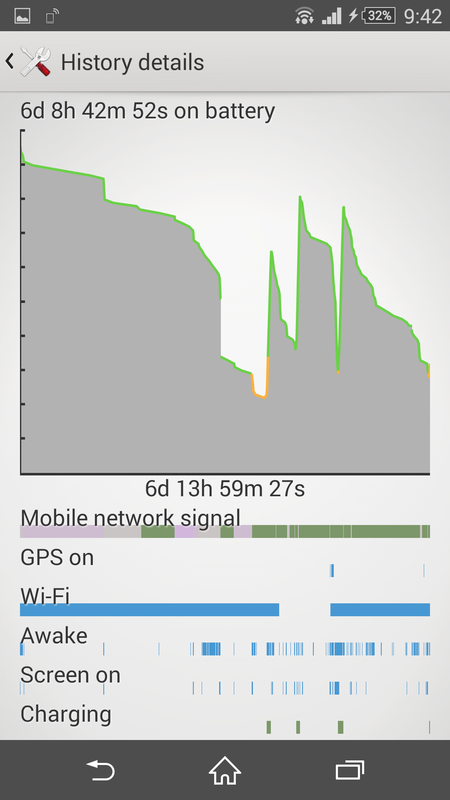 Xperia devices are well known for its long and reliable battery life. Although Z3 might be using same chipset as Z2, it has a higher clockspeed with Qualcomm Snapdragon 801 chipset running at 2.5GHz. 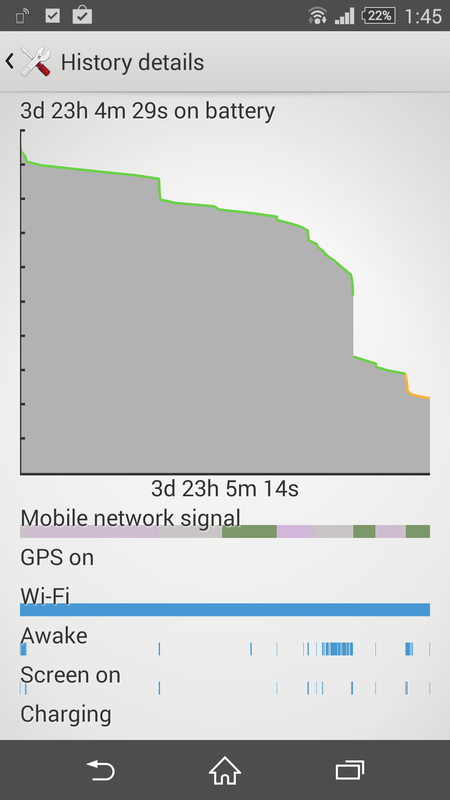 With higher performance the battery still last about 2 days with normal usage for me. Sony’s Smart display processor don't have to refresh constantly and this help in extending battery life. This is by far one of the best battery life I’ve experienced. 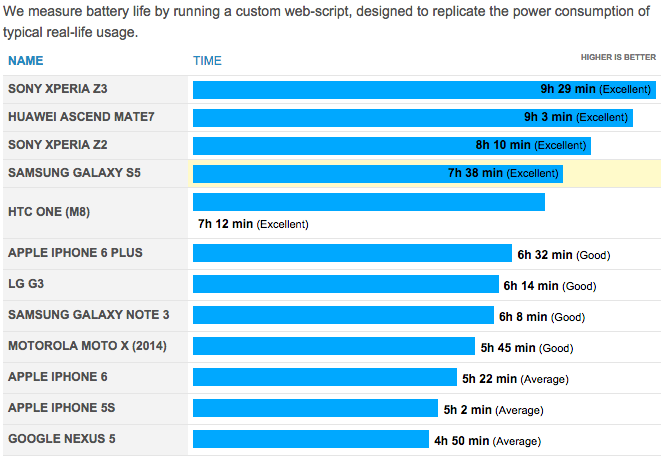 Other professional tests also indicate that Z3 has the longest battery life by running a custom web-script, designed to replicate power consumption in real life usage. Without SIM card, Z3 last 6 days for me. 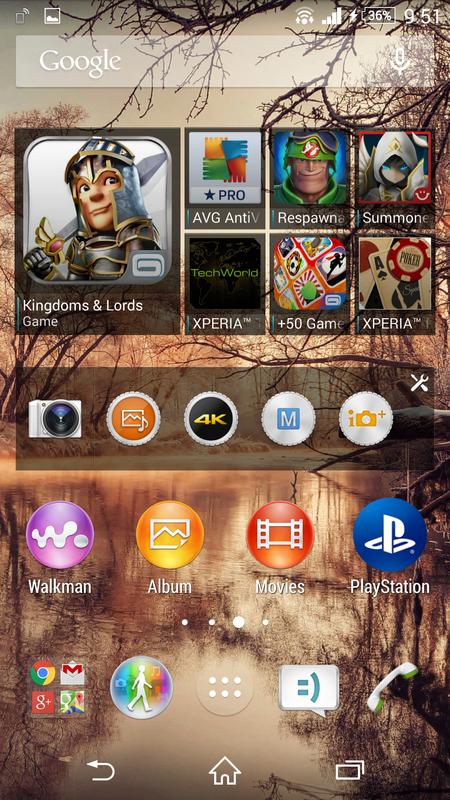 Playstation remote play is a fresh additional as Xperia Z3 sync well with Sony Playstation 4. This service allows you to wirelessly stream game video from the console to your device connected to home Wi-Fi network. You can also buy an adapter that snaps to the Z3 on the Sony PS4 Dual shock controller. This way you can play games on it like a handheld console. I tried to connect to PS3 dual shock controller as an external controller but failed, as I do not have a proprietary Sony cable connection. OTG cable with standard micro USB cable cant work to setup PS3 controller. The camera resolution has remained at 20.7 megapixels but the ISO is boosted up to 12800 with Sony’s subtle improvement in processing technology. 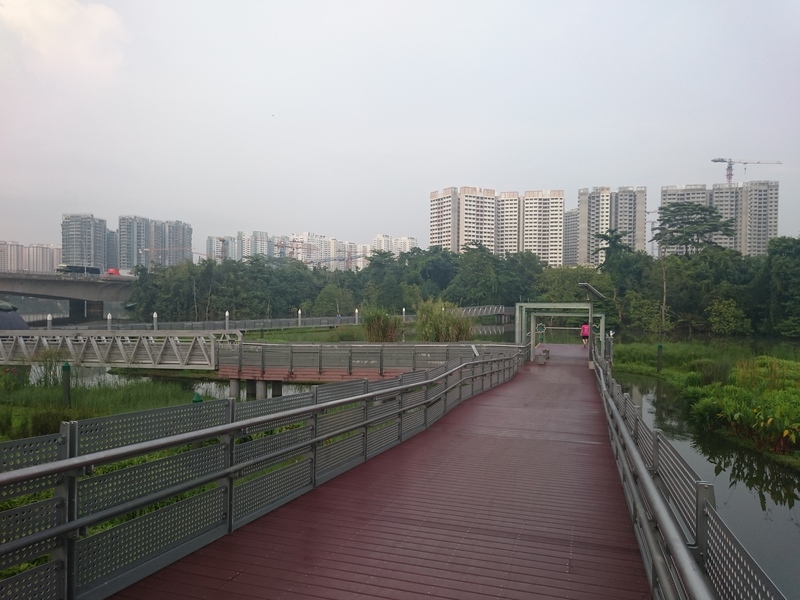 The camera has a 25mm lens wider angle and less noise in darker environment. In superior auto mode, the resolution is down-sampled to 8MP by default. 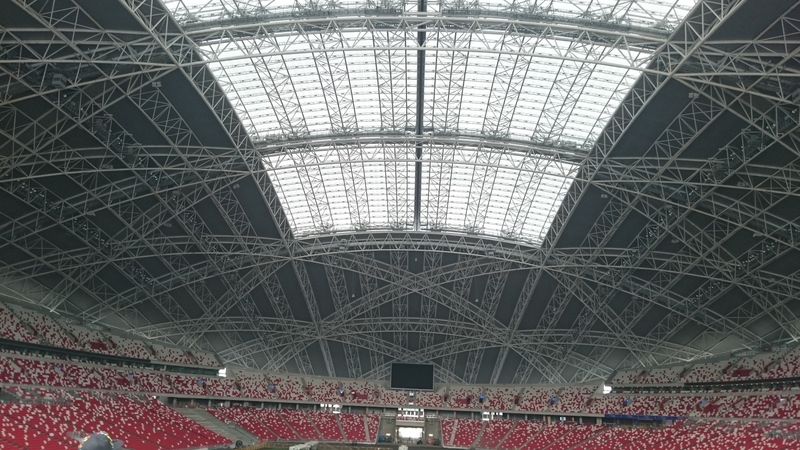 You will need to change to manual mode in order to reach the highest 20.7MP camera. 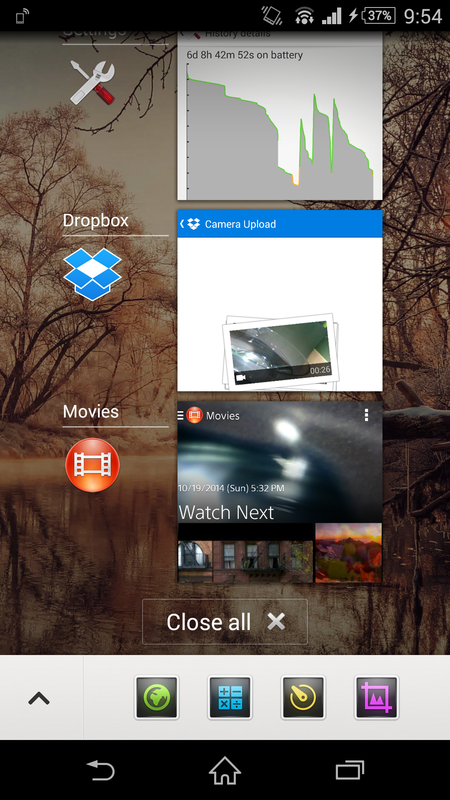 Images turn out relative well in auto mode but users can have the option to change to manual or other modes. DLNA connection auto finds my devices and list them in the phone menu with no hassle. The dual and waterproof speakers at the front are better than most phones other than boom sound in HTC M8. 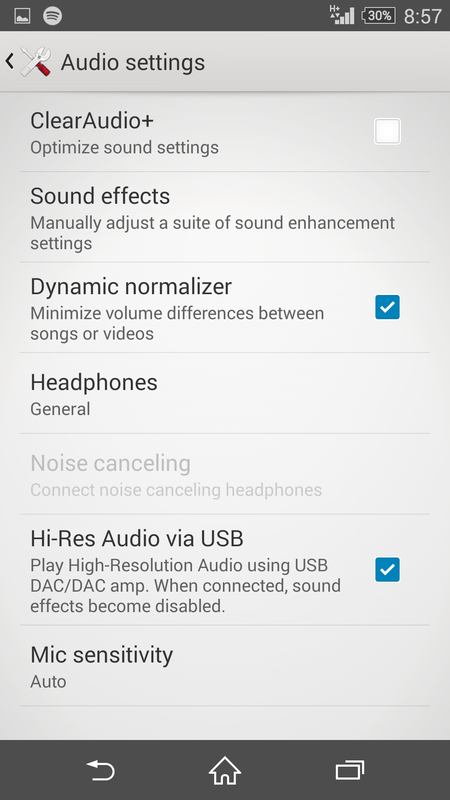 Those who need more oomph can tweak the myriad of audio settings in terms of headphones and speaker settings. 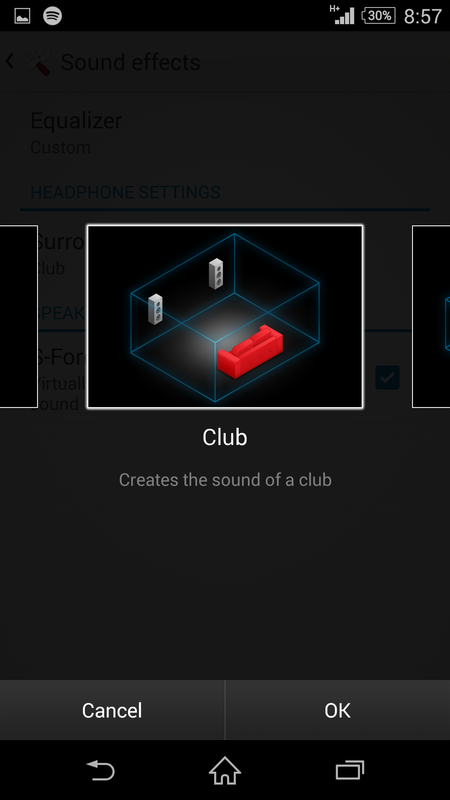 NFC and Bluetooth audio connection are detected instantaneously too. 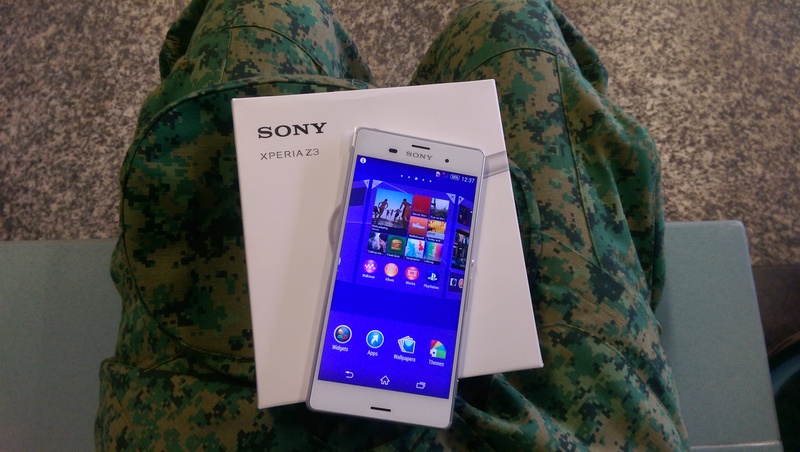 For those of you who already have Sony devices like PS4 or Sony smart TV, Xperia Z3 is definitely a welcome addition to sync all your multimedia together. You can mirror your TVs or use the PS4 within the same network easily. The dust and waterproof is excellent especially for those who frequent outdoor sports/activities. You can even record video clips while doing your laps in the pool. Videos and images are often crisp and clear even underwater. After testing this phone with various multimedia, camera and gaming apps, the battery still last over a day without any worries. In some cases it can last even 2 days without any problems. 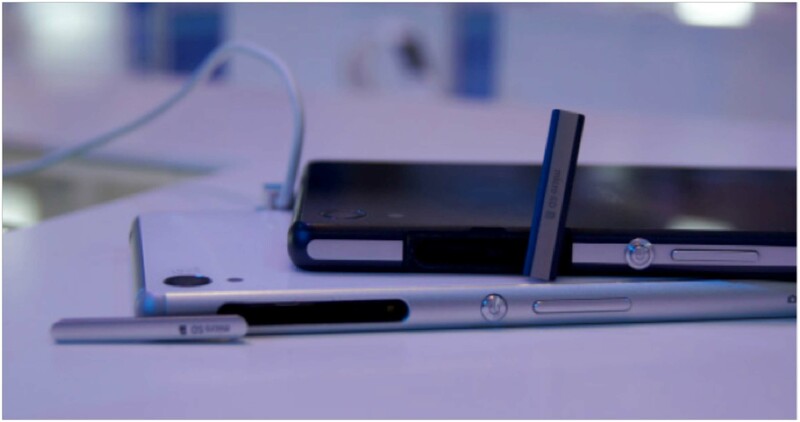 Being a flagship for Sony Xperia series, Z3 definitely packs a tonne of great hardware and software capabilities. You may purchase this mobile device in the Starhub Online Store.